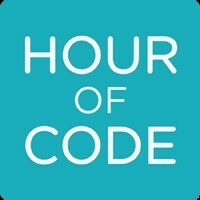 Our school will be participated in the Hour of Code in December. This is an international campaign during Computer Science Education Week to get students excited about Coding. Students programmed the games not just played them!